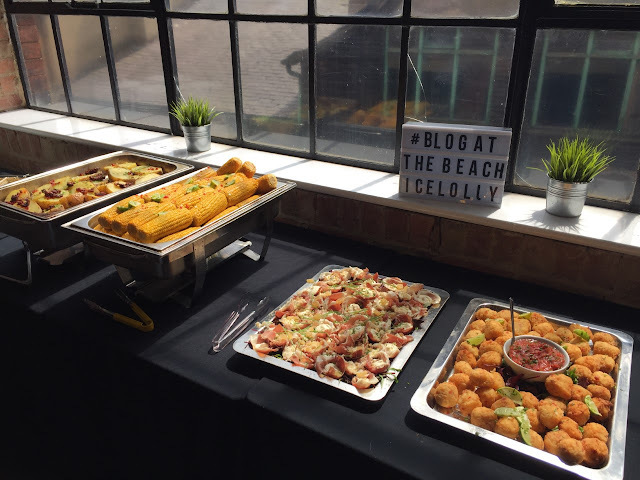 I recently had an invite to #BlogAtTheBeach event by Ice Lolly Holiday. Once I saw this I signed up straight away and then asked my blog friends if anyone else was going. One of my best friends and amazing blogger Laura told me she was also going. After getting all excited with her about the event, I realised that it was actually being held in Leeds. Instead of this putting me off, I got more excited. It was the perfect chance for a weekend away with my best friends, to a city I've been longing to go to for ages!! 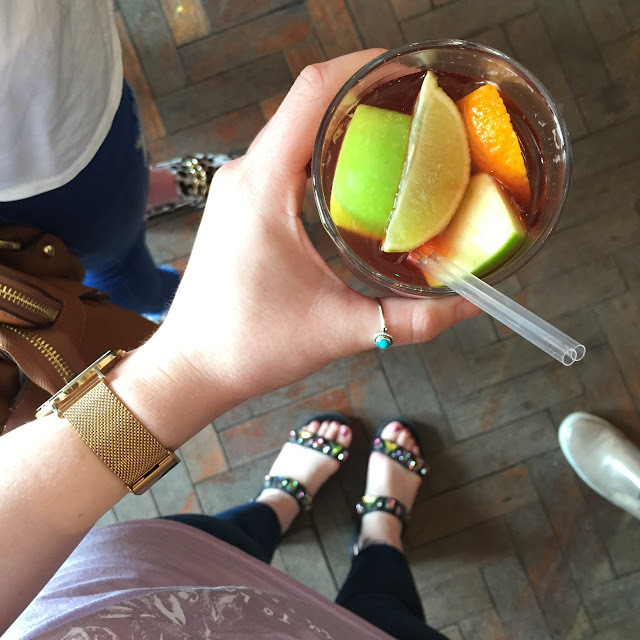 I decided to let another of my best friends and amazing blogger, Jess know, making it a full girls weekend away!! We couldn't believe how fast the weekend came around! Myself and Laura drove up to Leeds and then picked up Jess from the train station. We headed straight to the Clayton Hotel, where we were staying to drop our things off and then head to Lambert's Yard where the event was being held. Once we got to the venue, we headed up the stairs to be greeted with a glass of Sangria and receiving our name badges. 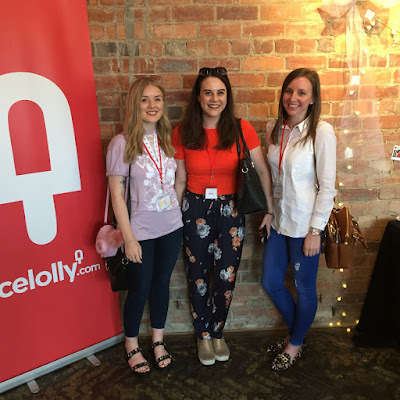 We got to network with other bloggers for a while before taking our seats to watch the talks from three inspirational ladies, Rhianna, Jen and Jess. The first speaker was Rhianna, talking all about how to grow your Instagram organically! Now, i'm a big fan of Rhianna's blog, and just Rhi in general... I absolutely loved her talk. I thought it was extremely insightful, especially for people that are new to Instagram. She gave some really great tips including how to use text replacement for hashtags, instead of having to write them all out. I already do this after reading it on Rhi's blog and it honestly changed my life. Rhianna also mentioned the Me and Orla newsletter, this is great to sign up to to find out the best hashtags to use, a tip that Rhi mentioned is to look for hashtags that don't have millions of photos on, otherwise, your photo will get lost. 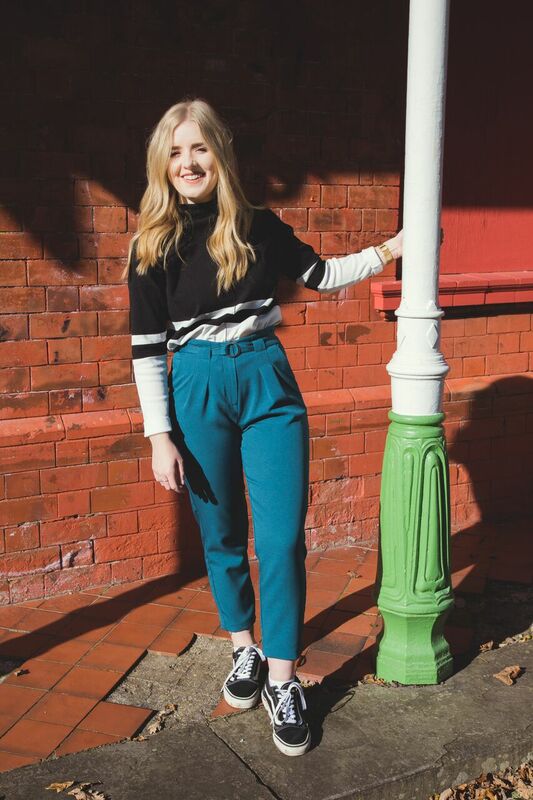 If you head to Rhi's blog, she has a fab post about the same topic which I'm sure will help a ton of you out!! We then had a break for food, which I have to say was delicious!! Onto the next talk with Jen! Jen is a travel blogger and her talk was all about fun creative techniques. Jen started off her talk by getting everyone on their feet and dancing for 30 seconds! This immediately got everyone up, dancing and laughing - definitely a great way to start a presentation. 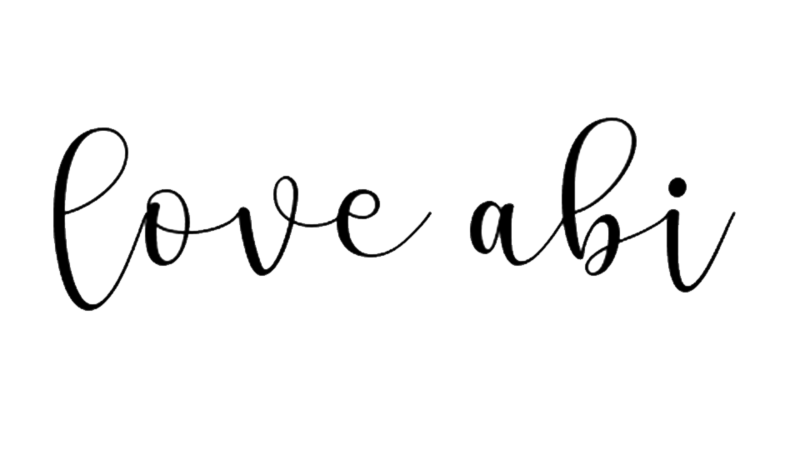 Jen got us talking to other bloggers, we had to say our blog name, and what it was about, then your partner would list as many new blog ideas for you as they could. I was paired up with the lovely Sophie who gave me some fab ideas!! I really enjoyed this, it showed that anyone could give you ideas and get the ball rolling when you're stuck for ideas! Overall, Jen's talk was really light and fun. 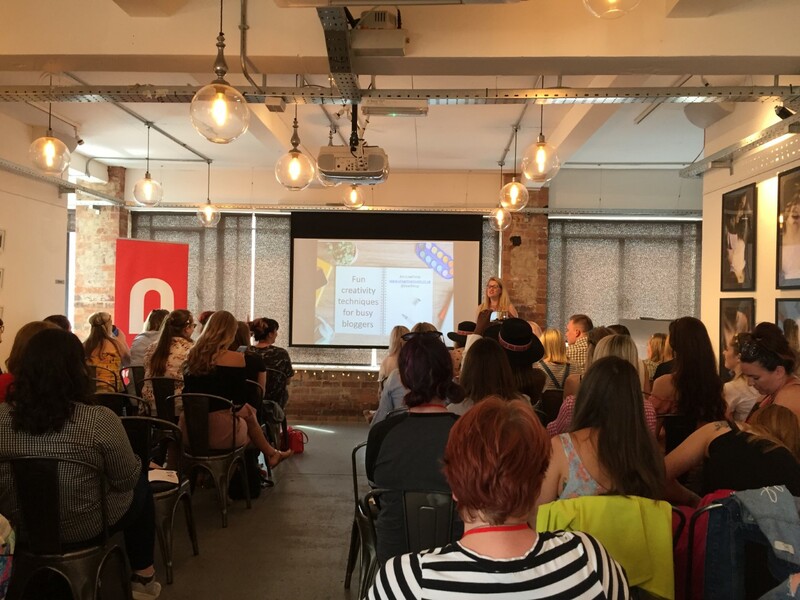 The final talk was with Jess, Jess is also a travel blogger who has recently left her job and started blogging full time. 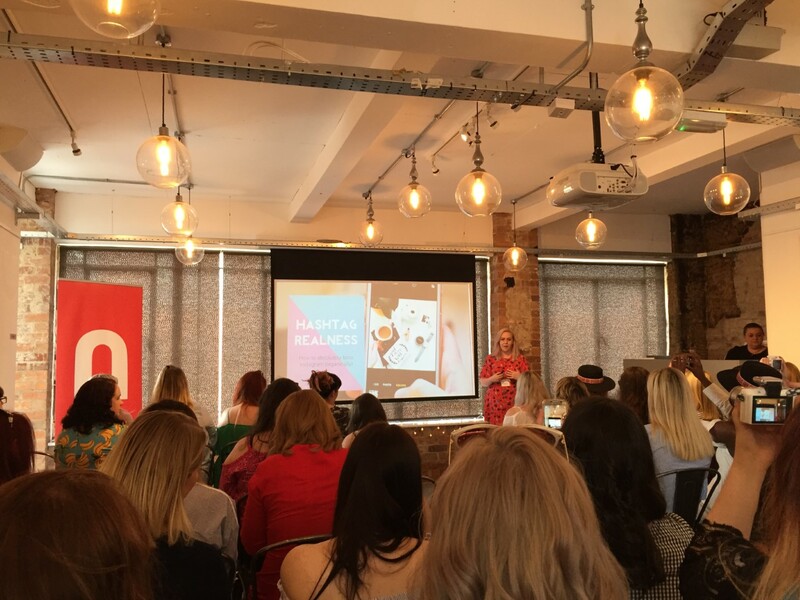 Her talk was all about how to monetise your blog. I have to say, I think this was the most engaging talk, I learnt so much that I didn't know before and some of the stuff was really really useful. 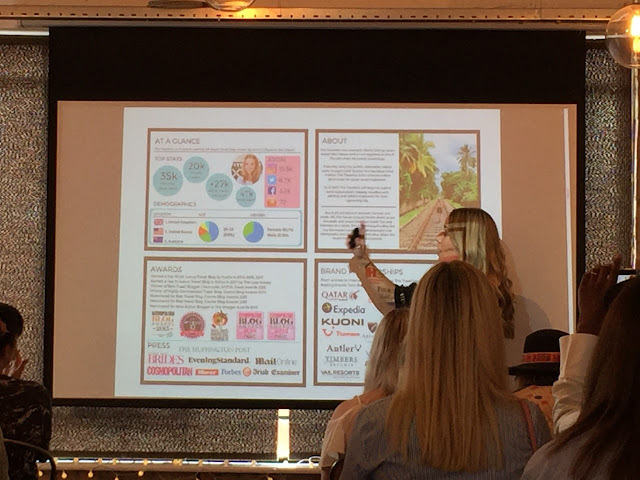 She mentioned some websites such as Considerable Influence and Tap Influence, these are both promote sponsored content that you're able to get involved with, how to create a media kit that brands will want to engage with and the use of follow and no follow links! Once the talks had finished, myself and the girls took a couple of Polaroids and then headed out to explore the city of Leeds. I had such an amazing weekend in Leeds and at this event, it was so great to meet some people I've never met before and learn a ton of new things! 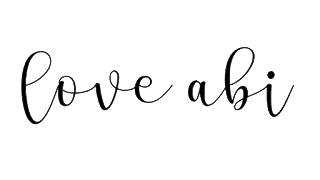 Another great post, which goes to show that you never stop learning and who or what will give you that idea for your next blog.